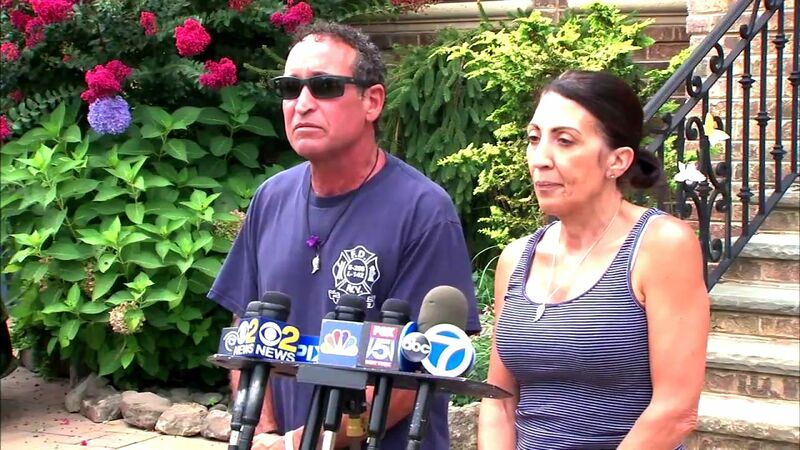 HOWARD BEACH, Queens (WABC) -- The father of the jogger murdered in Howard Beach Thursday called on a family member of the killer to come forward, saying "she is in great distress." At a news conference, the parents of Karina Vetrano claimed there are "a number of very strong leads" and said "we feel that it's only going to be a matter of days before this can come to an end." They suggested that if the killer turns himself in, they will pay the reward money to that person's family. The victim's father, Philip Vetrano, added, "We know there is a family member of the killer that we need for them to come forward, to finalize this very quickly. She is in great distress. We know she wants to make that call. Make that call. The money is there. I guarantee the money. If she waits any longer, someone else is going to claim that fund. The time is now to make that call and get that money." Watch as Phil Vetrano, father of the murdered Howard Beach jogger, makes a plea for someone to come forward. 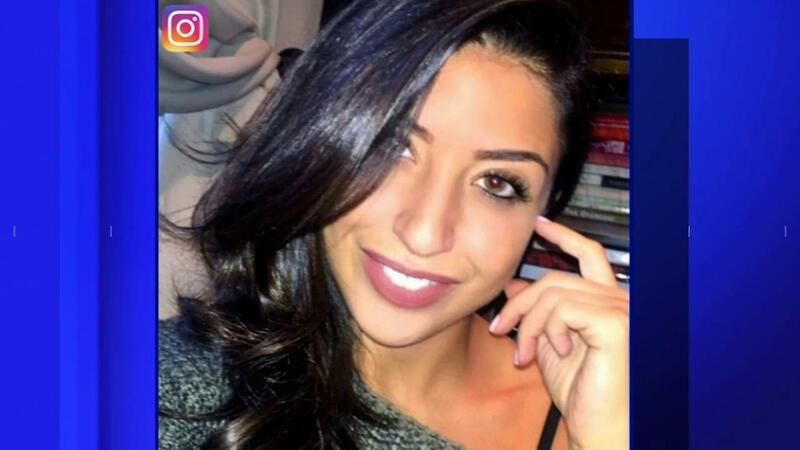 Investigators have been searching for clues since Karina Vetrano's body was found in the reeds in Spring Creek Park in Queens Aug. 2, just blocks from her home. She had been strangled and sexually assaulted. She had left her home less than an hour earlier, for her evening run at 5 p.m.
"Until this moment I haven't even been able to say these words out loud. That my baby, my little baby was brutalized by this person," said Karina's mother Cathy Vetrano. "By this evil coward. Her last moments were horrible. I know that anybody that's listening can only imagine. I ask you to imagine if that was their loved one. It could be their sister, someone they once knew. Just imagine that was your loved one and that's how they ended their life here on earth." Of the 70 tips that have since come in to the NYPD's Crime Stoppers Hotline, the department has "about 12 open" for further investigation after "vetting" each one, the NYPD said Wednesday. Though on Thursday, Commissioner Bill Bratton said the investigation is far from being closed. "Let me be very clear, based on my most recent briefing with Chief Boyce, we have no suspects," Bratton said. "We are not close to an arrest. We are still seeking the public's assistance in helping us find a potential suspect that might lead us to an arrest." Detectives are now focused on "trying to figure out where the perpetrator entered and exited the park," said NYPD Chief of Detectives Robert Boyce. Investigators are urging anyone with information in the case to call the NYPD's Crime Stoppers Hotline at 1-800-577-TIPS (8477) or for Spanish, 1-888-57-PISTA (74782). Click here for all of our coverage of Karina Vetrano's murder.